Garnacha, which Mr. Landi calls the pinot noir of the south, gives the winemakers the ability to produce fresh, elegant wines. Altitudes of at least 2,500 feet — and preferably 3,000 to 4,000 — allow a longer ripening cycle, and wines with less alcohol and more balance. The men are especially interested in vineyards facing east and north, which receive less direct heat, especially important in the era of climate change. The region encompasses three different valleys with three different climates, from Mediterranean in the southern Tiétar and Alberche valleys to continental in the northern Alto Alberche. The divergence is reflected in the landscape, where lavender and fig and olive trees in the southern part give way to oak, chestnuts and almonds in the north. While there is great diversity in the land, the appellation system has not kept up. The official appellation, Viños de Madrid, encompasses three provinces with widely differing climate and geology. So Comando G prefers the unofficial Sierra de Gredos, the more specific region, with bottles identified by village as well, when appropriate. They farm biodynamically, but each vineyard, Mr. García said, required slightly different techniques, derived often by observing how the older people worked the land. 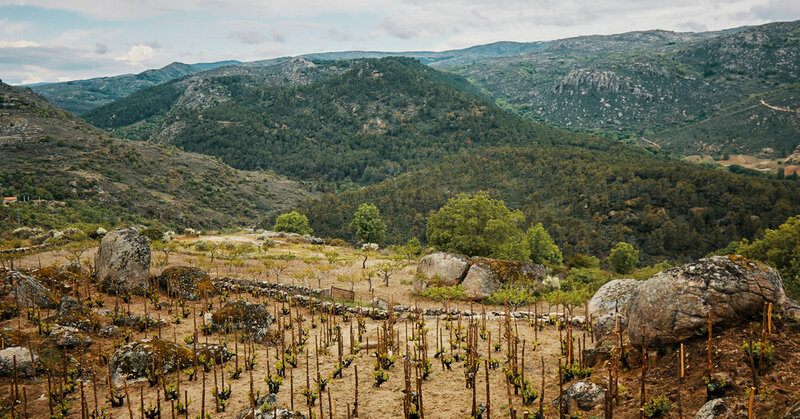 All the garnachas are fermented with their stems, in the ancient fashion, the single-vineyard wines in big oak vats, the others in a mixture of oak and concrete. The aim, always, is to preserve freshness. “With grenache, you don’t need structure, you need acidity,” Mr. García said. Comando G also makes a tiny amount of a lovely white wine from garnacha gris and garnacha blanc, El Tamboril, which smells like lemons, rocks and flowers. In a sort of full circle, the Comando G partners are now consulting with the local cooperative, Granito del Cadalso, which — from a peak of almost entirely bulk wine production in the 1980s — had found itself in serious difficulty as people left agriculture for factory or construction work.